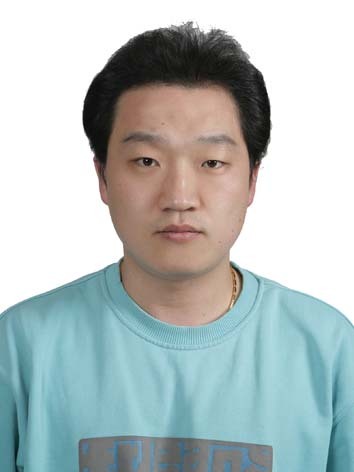 B.S., Mechanical Engineering, Korea Univ, 2012. 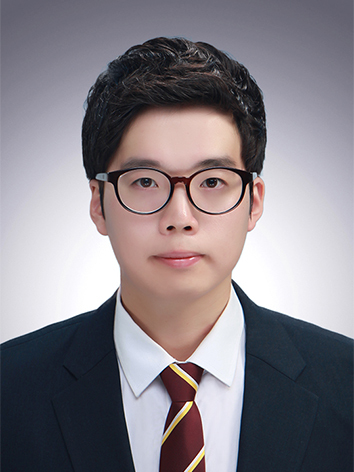 M.S., Mechanical Engineering, KAIST, 2014. 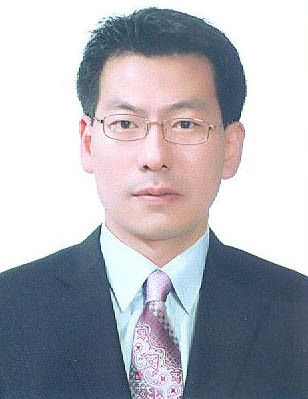 B.S., Mechanical Engineering, Pusan National Univ, 2005. B.S., Mechanical Engineering, Pusan National Univ, 2013. 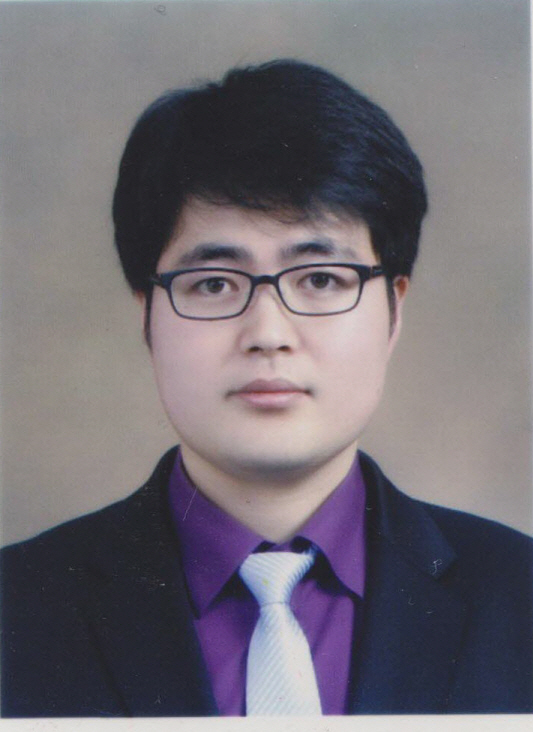 B.S., Mechanical Engineering, Hanyang Univ, 2015. M.S., Mechanical Engineering, KAIST, 2017. B.S., Mechanical Engineering, Inha Univ, 2015. B.S., Chemical Engineering (Dean's Honour Roll), UET, Lahore, Pakistan, 2014. M.S., Chemical Engineering, KAIST, 2016. 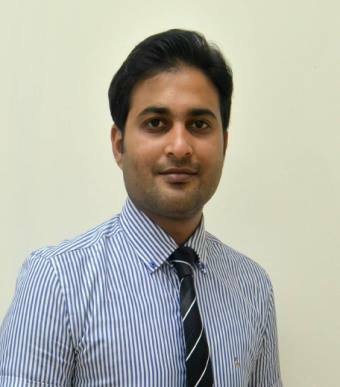 He joined our group as a "Researcher" from November,2016. 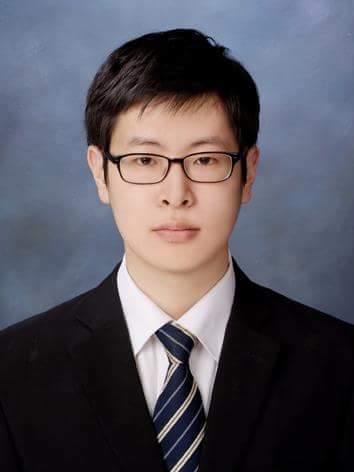 M.S., Mechanical Engineering, KAIST, 2018. 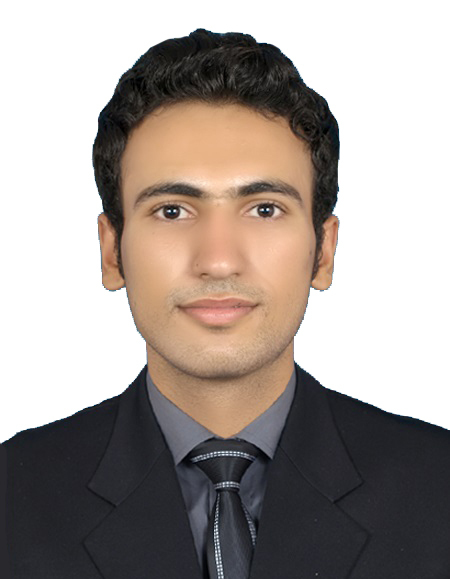 B.S., Chemical Engineering, UET Lahore, Pakistan 2012. 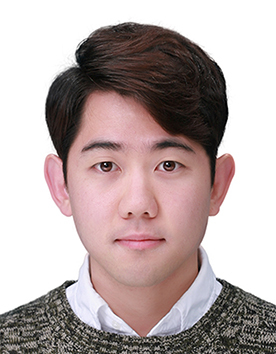 He joined our group as a "Researcher" from September,2017. B.S., Mechanical Engineering, Ajou Univ. 2017. 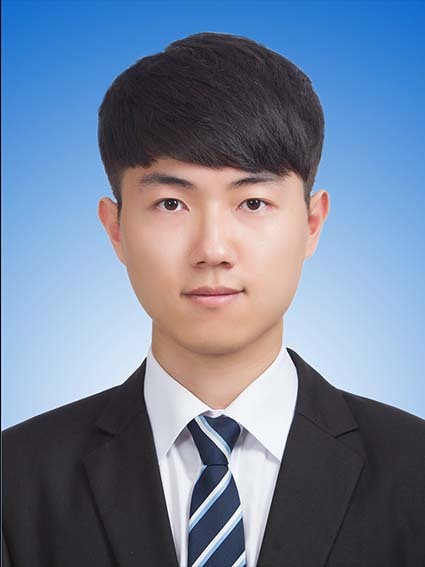 M.S., Mechanical Engineering, KAIST, 2019. B.S., Mechanical Engineering, Kyungpook National Univ. 2017.